The 2018 Acura MDX is bringing luxury all the way back to the third-row seats. Three rows of seats mean that seven people at a time can enjoy the first-class amenities featured inside of the 2018 MDX. For instance, those lucky enough to relax in the third-row will enjoy their own USB charging port, cup holders, and even storage pockets in addition to premium seats. Getting into the third-row is no longer a hassle thanks to the innovative 2018 MDX. Simply press a button and the second-row seat folds and slides forward allowing for easy access to the back. All you'll need to do to get the seat back into its original position is give it a light push. 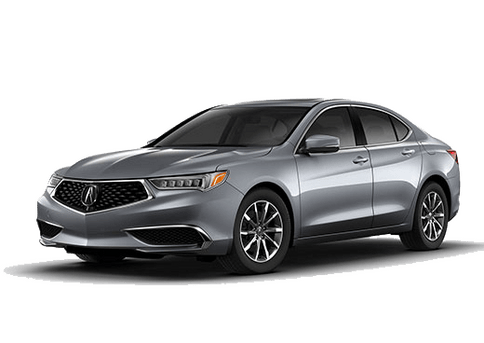 At Montano Acura here in Albuquerque, we know that buying a new car can often times be more stressful and cause more headaches than originally thought. There are so many different makes and models out there, and it can be confusing to determine which one will be right for you and your family. 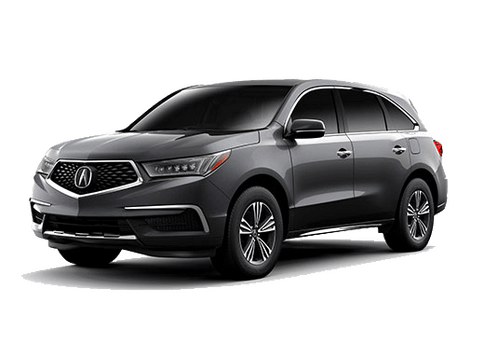 Thankfully, we've decided to help make the car-buying process a little easier for you by providing a comparison between the 2018 Acura MDX and the 2018 Lincoln MKX. Both are incredible SUVs and both feature some great technology. Let's take a quick look. The 2018 Acura MDX and the 2018 Lincoln MKX are both great vehicles, and they were very similar in many different ways. 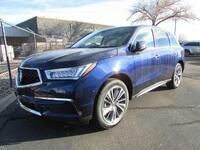 However, there were a handful of areas where the 2018 Lincoln MKX wasn't able to keep up with the 2018 Acura MDX and one of the biggest areas was technology. With standard driver-assist technology such as Adaptive Cruise Control and a Lane-Departure Warning, your family's safety is always standard on the 2018 Acura MDX. 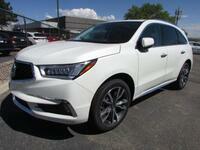 If you're interested in learning more about the 2018 Acura MDX, come on over to our dealership here in Albuquerque. 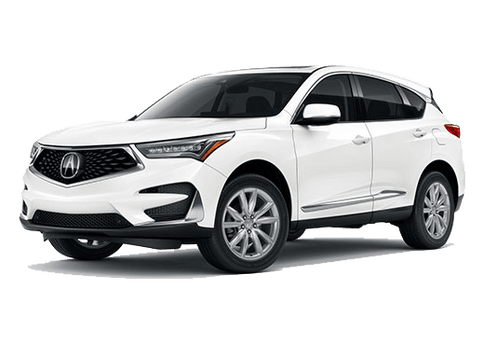 We've got a wide range of Acura models, like the 2018 MDX, that we know will make the perfect addition to your garage. 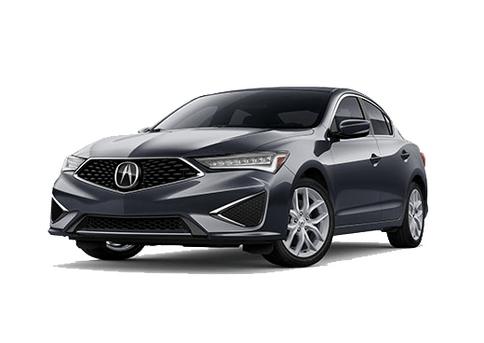 Before you leave your house, be sure to take a look at our inventory online so you can schedule a test drive with the Acura that catches your eye.